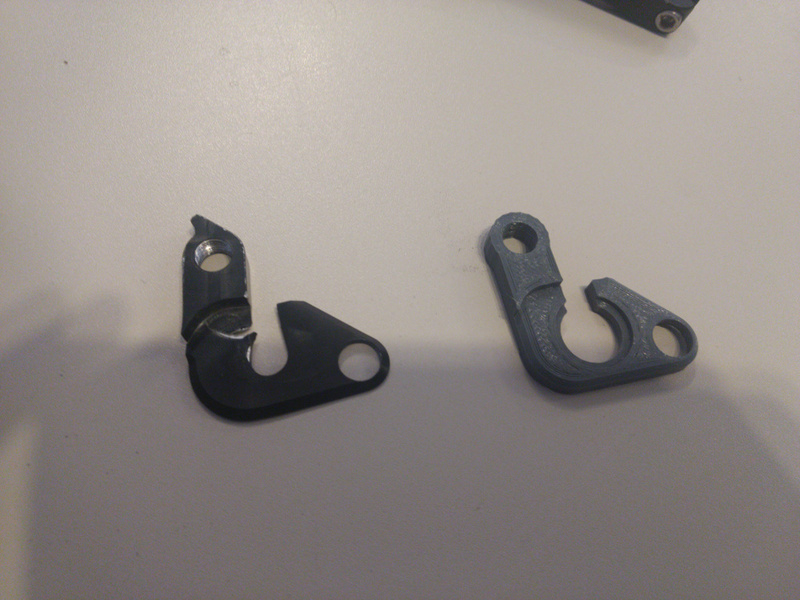 be aware that this is just a flimsy 3d Printed part and can't really be compared to the real deal made out of Aluminum. 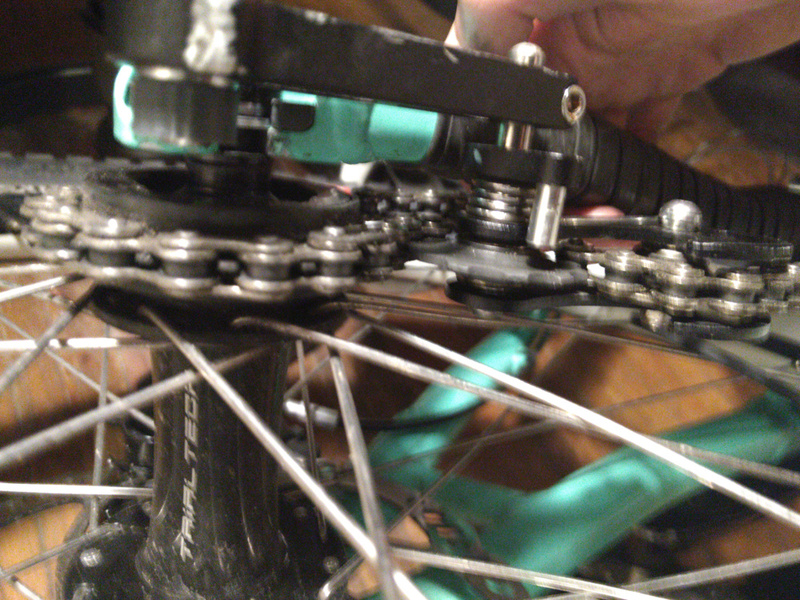 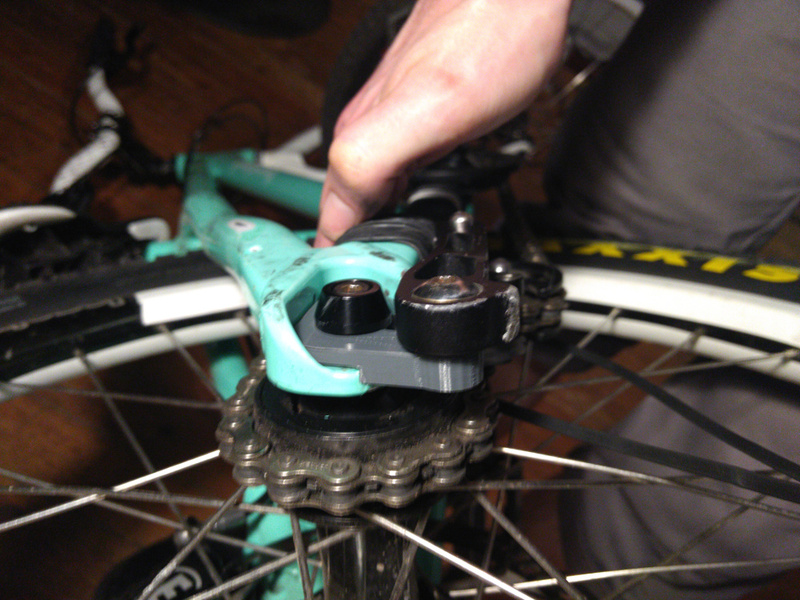 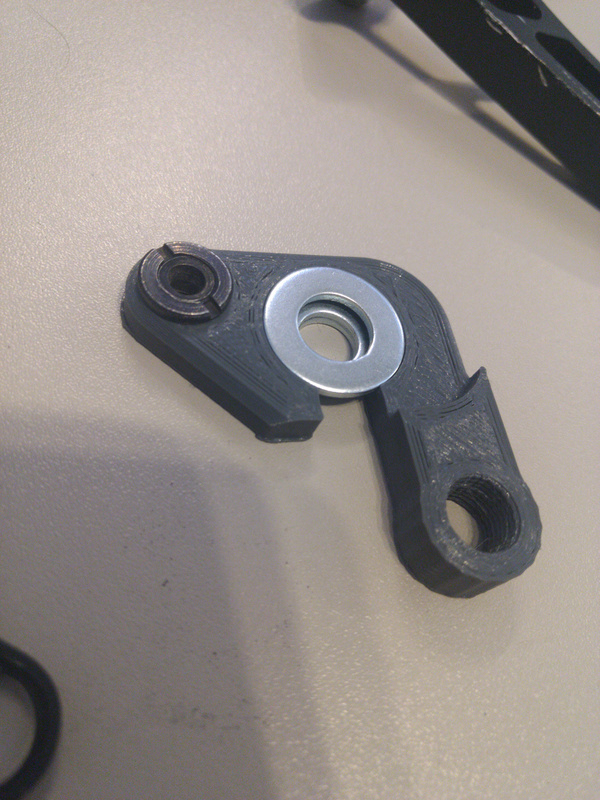 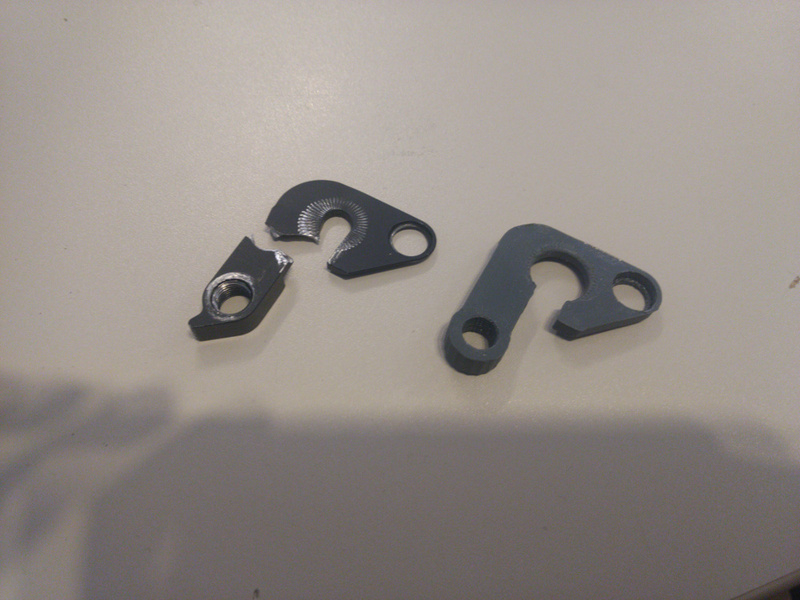 The printed part will probably break as soon as you land on the chain tensioner. 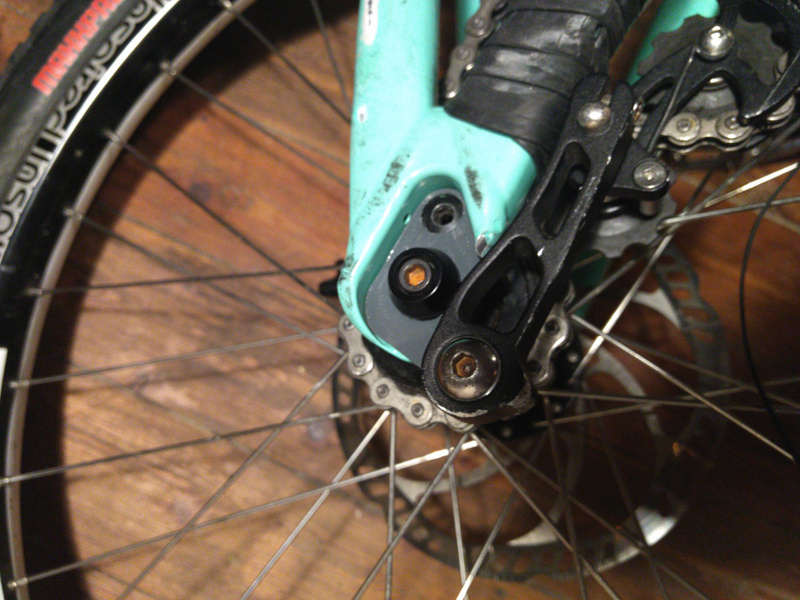 As soon as i have more experience with it i will update this readme.